BE SURE TO STOP BY COLDWELL BANKER RESIDENTIAL BROKERAGE for treats & face painting. 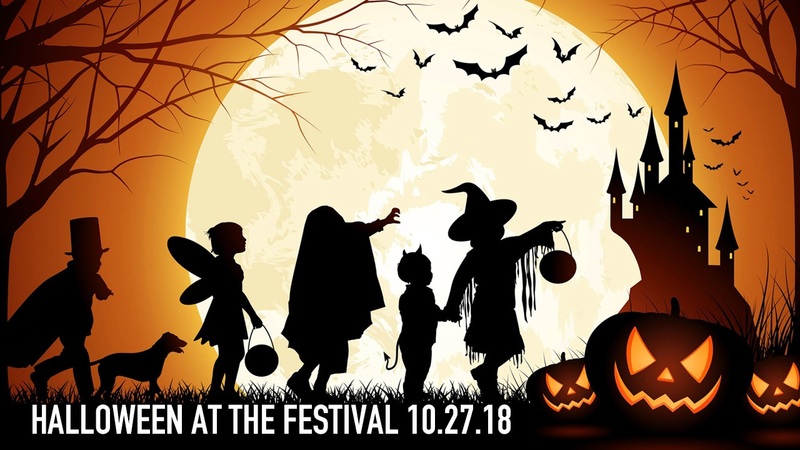 The 30th Annual Festival at Bel Air Halloween Costume Contest & Trick-or-Treat invites costumed folks of all ages to the parking lot in front of Rite Aid on Saturday morning, October 27, 2018! it's TOTALLY FREE and all kids in costume get candy and trick-or-treat bags! All adults get a special gift! And big prizes for best costumes and the opportunity to trick-or-treat all the stores in the huge shopping center! It's the area's BIGGEST Halloween Trick-or-Treat Extravaganza!